Darren Phelan, MD is board certified Emergency physician, health tech investor, consultant, and lifelong athlete. He developed and ran a medical practice in the heart of Silicon Valley with greater than 10 billion dollars in assets under management; where devices, technology, and patients interfaced for better results. His extensive health and wellness experience helped develop and implement the integrated care models and platforms now used by companies including Facebook, Square, LinkedIn, Symantec, Intuit and Microsoft. He currently sits on the board of Likemoji, the Customer Experience platform and remains active in patient care and healthcare delivery projects at AC Wellness in Cupertino. 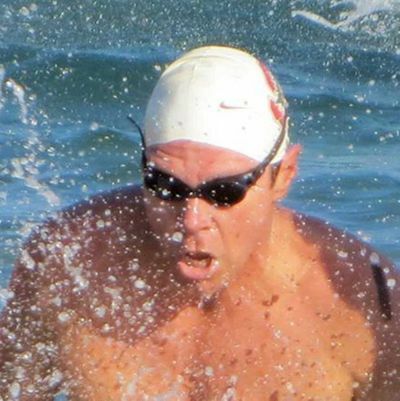 Darren continues to pursue his passion in Open water sports and Masters swimming. He holds National records in some of their most grueling events.